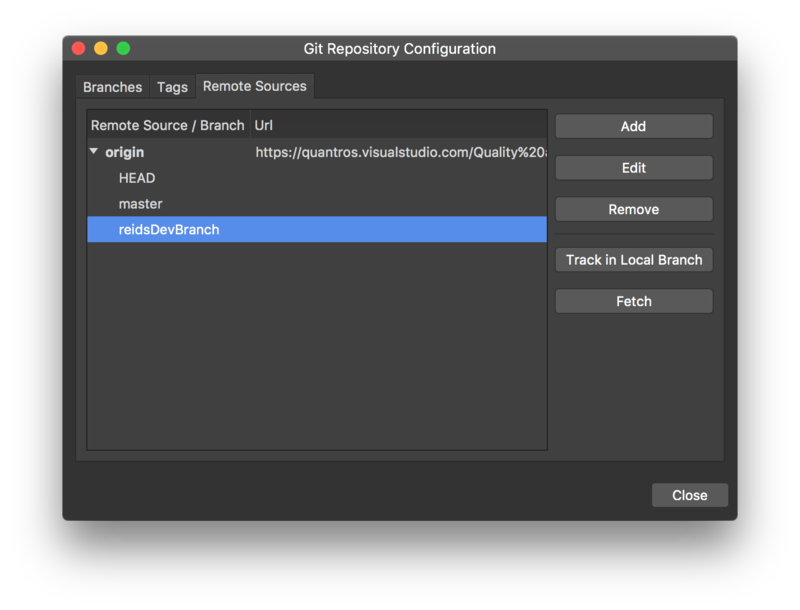 I was wondering if anyone could be of assistance - I currently have 3 branches in a remote git repo and want to switch to one of them in XS. However XS is only showing the master branch. You must first track the branch. XS doesn't do it automatically. 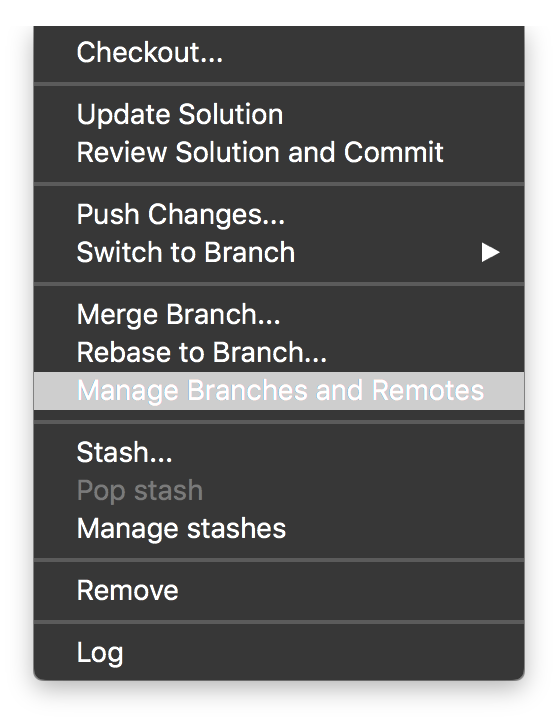 Press "New", check "Track a branch", select the remote branch and give it a name. 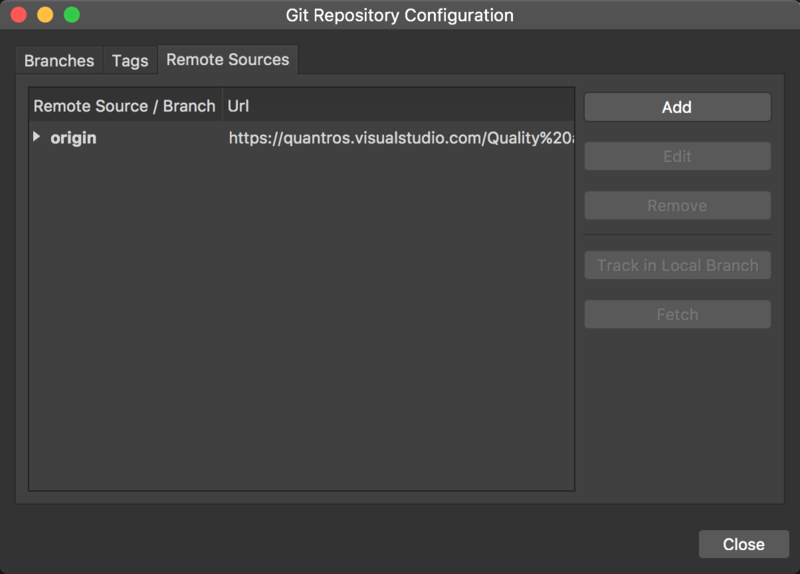 Personally, I don't use the built-in GIT support but use SourceTree instead. It's free and very convenient. 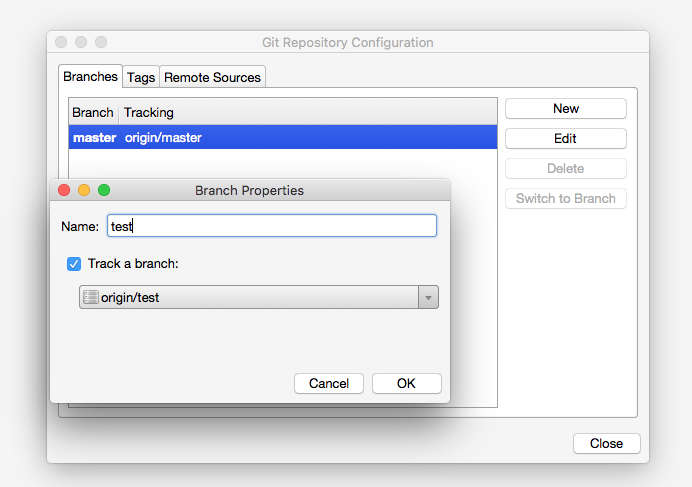 Rather than tracking the one remote branch on the server (I am only given options of master & origin master) I wanted to track a different remote branch. 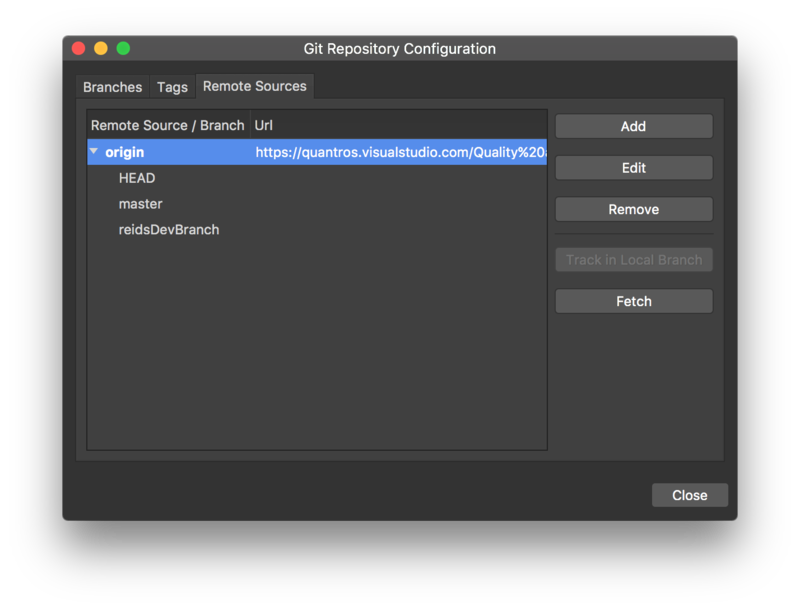 Shame the GIT support fails in these areas, will have to use a 3rd party like you suggested or even Githubs own.